If you are looking for a hybrid electric car with excellent performance and striking design, you can’t go wrong with the Chevrolet Volt. Multiple charging options and location-based charging make this electric car convenient as well as efficient. You can stay seamlessly connected on your drive with available built-in 4G LTE Wi-Fi. At Walker Chevrolet, we have a huge inventory of the Chevrolet Volt for you to choose from. You can also narrow down your search by pricing, trim, and color. Our Franklin dealership offers some incredible deals and specials on this car. So don’t wait. 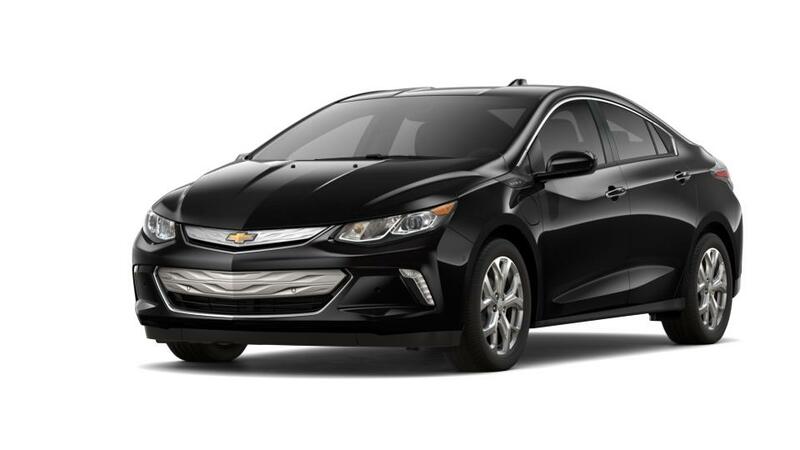 Call or email us to check out a Chevrolet Volt from Walker Chevrolet today!